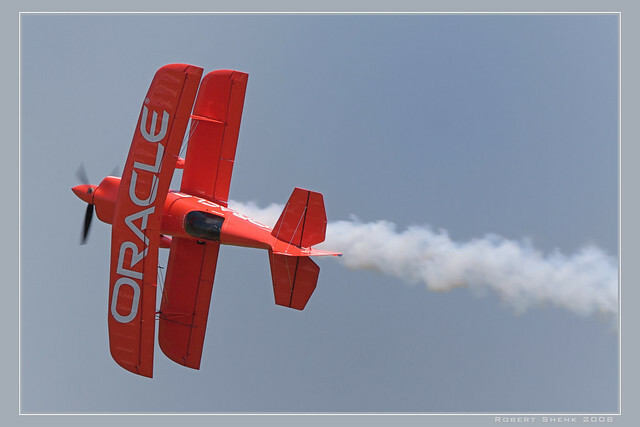 Over the last couple decades, very little has changed with regards to Oracle client software. Install hundreds of MB of code, update network/admin/tnsnames.ora, and finally you can make a database connection. With a little (well, a lot) of elbow grease, I've made it possible for .NET applications to run as "AnyCPU" and work in 32 or 64 bit process space on either a 32 or 64 bit OS. It's still an 84MB download (mostly due to a large dll containing all of Oracle's error messages), but it's bin-deployable, and only 20MB more than the combination of installing each of Oracle's "Instant Lite" processor-specific installation packages. More importantly, since it's bin-deployed, you can have 32 and 64 bit processes running side by side on the same machine, something that's been problematic to do with full client installs. The fruits of my labor are now on the the NativeProbing repository on GitHub: https://github.com/elerch/NativeProbing. The focus of the repository is not on Oracle per-se, but my goal was to achieve XCopy deployment for Oracle connectivity without massive installs or gnarly configuration. However, native libraries contain a special challenge. A different Windows process kicks in when loading a native library, and in the case of Oracle, the .Net assemblies used load native assemblies. My code on GitHub therefore uses the SetDllDirectory kernel32.dll native function to add the correct platform-specific directory to the list of paths to check. The two techniques in concert work to automatically load the appropriate DLLs. More details of my travels are on GitHub, but the bottom line is that I have code that can augment the probing pipeline to include the correct architecture specific DLLs. This can be used for any architecture-specific DLLs with matching version numbers. SQLLite is a possible candidate for using a similar technique.